We’re on Facebook and Twitter-Become a Fan and Join in the Conversation! 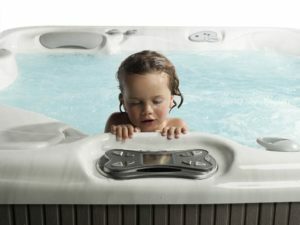 Check out Olympic Hot Tub Company’s Facebook wall. You can post your hot tub duck’s travel photos, let us know what you’re listening to in your hot tub and keep up with what’s new at Olympic Hot Tub Company. Log in as a fan today. Our Twitter followers are increasing daily. Join the conversation about hot tubs, saunas, water care, sales and the bliss of hot tubbing!! Everything under the sun about hot tubs and saunas! !